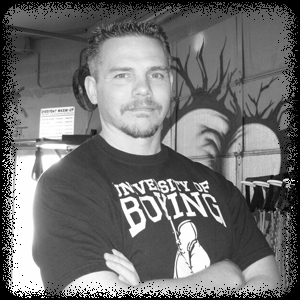 At IronGloves Boxing we do not settle for standard training, we are an intense high-energy program. Whether you are new to fitness, an experienced gym goer, or competitive athlete, our workouts provide you an amplitude of variety. Every lesson is exciting and challenging all while getting you in top physical shape. Be prepared to hit it hard! Cheers!